So go and play and live and learn. It's your world now, this is your turnto think and ask and make and do. 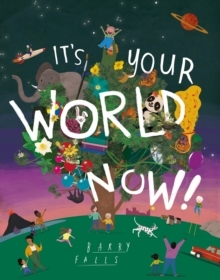 The world is magic, just like you!A beautiful and funny celebration of the world and the potential of each and every child.